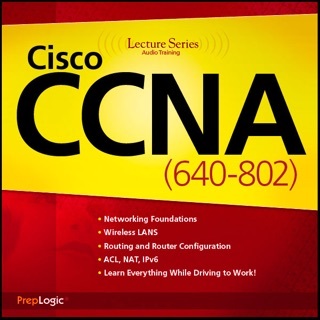 Are you ready to learn how to configure & operate Cisco equipment? If so you've come to the right place - regardless of how little experience you may have! 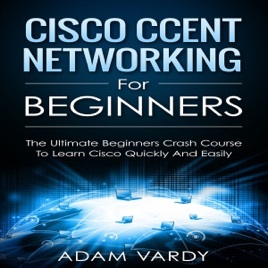 If you're interested in networking then you're going to want (or need!) 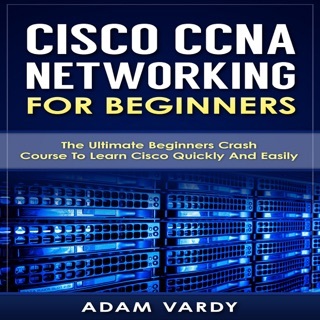 to know and understand Cisco switches, routers & more. 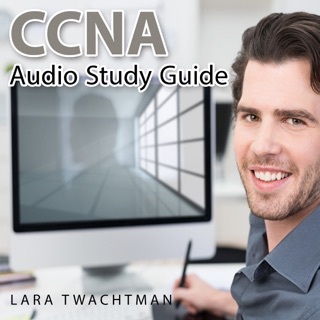 This is your ultimate guide to getting the knowledge you need and passing your CCENT exam too! 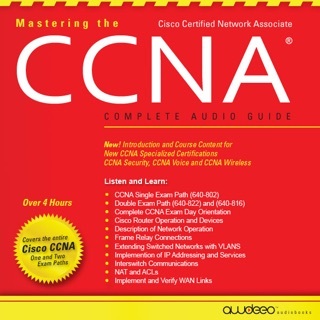 There's a ton of other technical guides out there that aren't clear and concise, and in my opinion use far too much jargon. 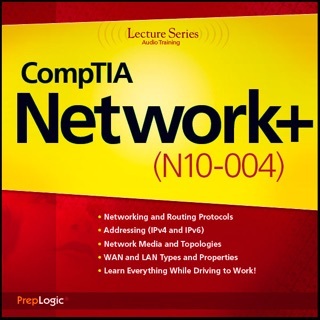 My job is to teach you in simple, easy to follow terms how to get started and excel at Cisco networking! 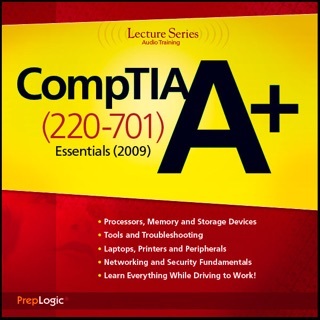 While this audiobook contains some useful information, it commonly refers to diagrams and figures that did not come with this download. There was no warning that these figures would be required. This considerably hinders its ability to teach. If I had to guess, this likely is meant to accompany a physical (or visual book). Do NOT purchase this as a standalone.